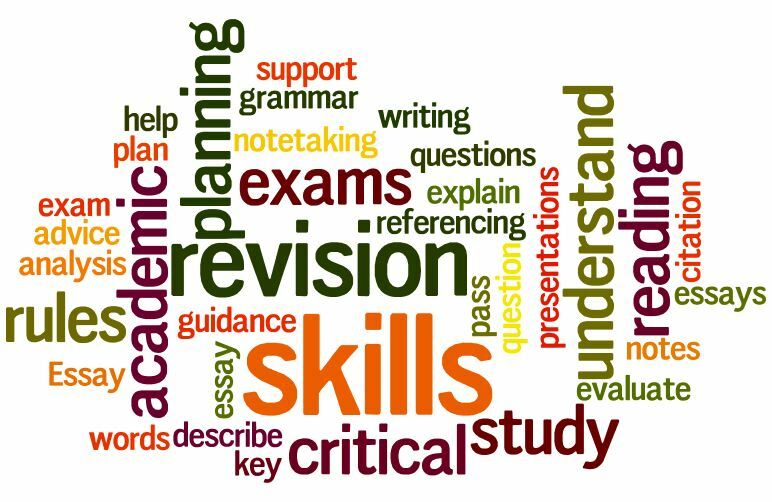 Parents are invited to attend a Study Skills presentation by Claire Commins. The presenter is Claire Commins from Study Focus. Claire has a Degree in Training and Education from NUI Galway. Claire is also a qualified systems analyst and computer programmer. She has fifteen years experience as an IT trainer, and has been teaching information technology and study skills in NUIG for the last fifteen years. Claire is the author of all the study skills training products created by Study Focus. The presentation is specifically for 5th and 6th year students but all parents are welcome. 5th year students will attend the workshop on Thursday and 6th year students attended last year. Creating an ideal study environment. What the student should do the night and morning before the examination. This programme has proved to be very successful among university students in NUIG and with secondary schools throughout Ireland. A comprehensive study skills booklet and CD are giving to each student at the conclusion of the presentation. From experience and research Study Focus Limited found that Students were very focused and motivated after the course, but some Students lose enthusiasm over time. To eliminate this problem we devised a workbook where the Student evaluates their techniques and performance in all aspects of study skills and examination techniques three times during the year. The workbook is extremely quick and easy to use. It is incredibly effective in highlighting where students have improved but more importantly it highlights the areas where students need to make improvements. Examination performance is a skill, not a talent. Success has as much to do with technique as with knowledge.